Spring in Aspen is always a fan-favorite. So far this spring has really lived up to the hype. Late March into April has blessed us with some amazing skiing and riding. A five day stretch of sunny skies in mid March was followed up by a record setting 24 hour snowfall total, with almost an inch an hour falling for 24 hours! As soon as the snow stopped, the sun came out revealing blue skies and nearly two feet of fresh powder, with pockets of waist deep snow confirmed by The Innsbruck staff. The days following the storm brought spring temperatures, and sunny, blue skies. This brings us today, April 3rd. Just when people have had their fill of sun another storm is pounding the mountains of Aspen. About 8 inches of snow has fallen since 11 am as we’re finishing up this blog at 4:30 pm, and snow is forecasted to continue through the night. The snow is supposed to cease early Monday morning, with mostly sunny skies expected throughout Monday and Tuesday, after which another storm is supposed to hit the Aspen area. Add to this the fact that crowds are non-existent this time of year, and you have a recipe for some of the best skiing and riding of the season. Ahhhhh, Spring in Aspen. We’re not trying to be a downer after all this great news, but the fact of the matter is that Buttermilk closes today, and Aspen Mtn. and Snowmass are poised to close on 4/10. The good news is that Highlands will stay open until 4/24. We have some great specials in place to close out what has been a great season. 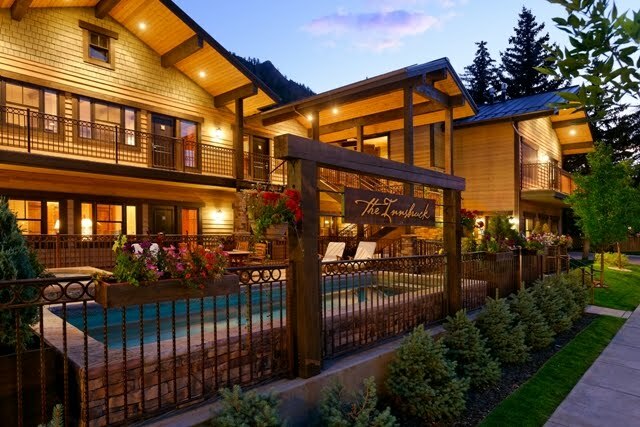 Mention this blog and we’ll cut you an even better deal ;) Give us a call toll free at 866-925-2980 to inquire about rates, or to ask us any questions about all-things Aspen. We would love the opportunity to do our part in creating a memorable spring skiing or riding experience for you and yours.